For the skiing fans, the 4-star hotel Le Morgane in Chamonix has put together a package dedicated to your passion. During 3 days, you will be able to go down the slopes without worrying about the logistics because on your arrival you will directly go and try your ski equipment with our partner Skimium. After which, everything will be delivered directly to the hotel. 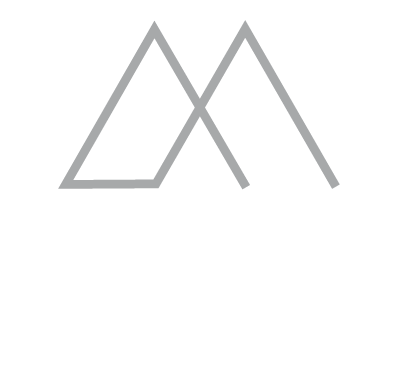 No need to worry about your ski pass for the duration of your stay as it will be available at the reception. Ski lovers, here is the special offer you need for your next stay in Chamonix Mont Blanc. 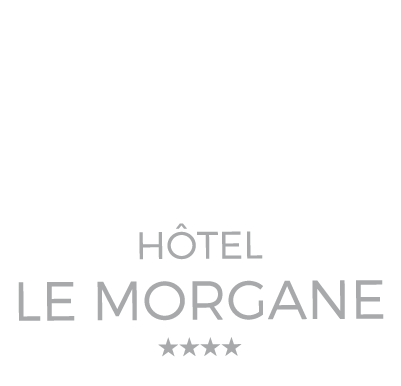 The 4-star hotel Le Morgane has come up with the short-stay sportive package. During 3 days, the only thing is ski ! Once you get to the hotel, choose your ski equipment that will be directly delivered to the hotel. Your ski passes will also be available at front desk. After a full day of ski, you may enjoy our indoor heated pool as well as the spa. Enjoy our relaxing massages and treatments. By the end of the day, the restaurant Le Comptoir Nordique will make you discover local specialties. And to make it perfect, you will stay in one of our 56 comfortable rooms. For your kids, we also make a partnership with Evolution 2. They will attend collective ski classes and have a wonderful time in Chamonix Mont Blanc.